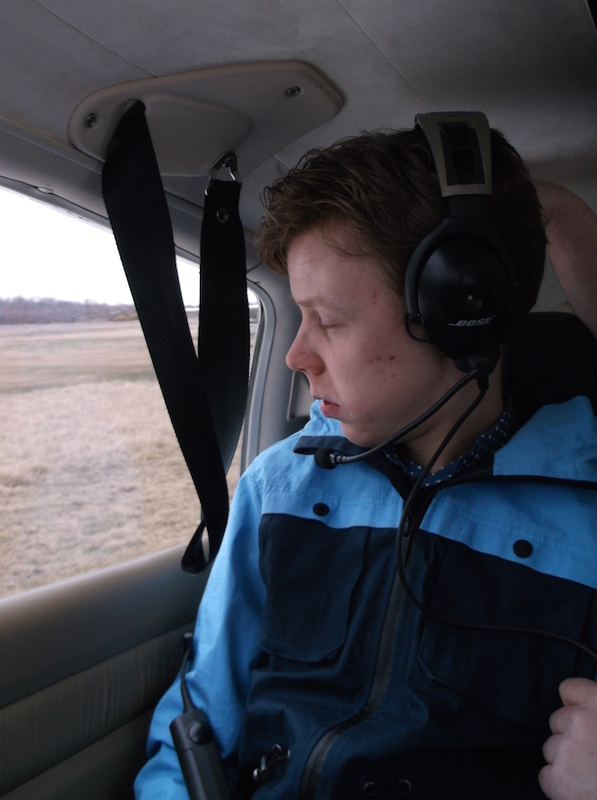 A young adult with learning disabilities took the skies over Farnborough after staff at the service where he lives helped him realise his dream of flying in a light aircraft. John Broadhurst, aged 24, who is non-verbal, enjoys sitting in the huge secluded private garden at Hillingdon House, close to Farnborough Airport, spotting aircraft, and had always wanted to take a spin in a small plane. Hillingdon House, a 1920s detached house in Farnborough is operated by Regard and provides living accommodation for adults with complex needs. The 23 staff support individuals with positive risk taking, ensuring people make their own decisions while being kept safe and happy. Manager Susan Cenuka said: “John absolutely loves watching the aircraft from the garden and has also been to the Farnborough air show and other air shows at Eastbourne and Bournemouth. “Although it was a big challenge for him to go in such a small aeroplane we were able to arrange that experience through the airfield and realise his dream. 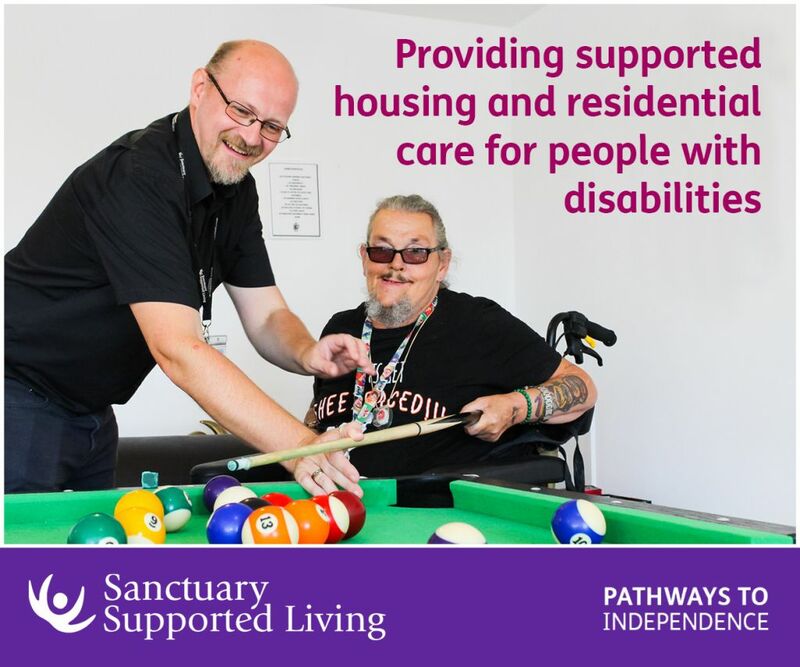 John, whose bedroom has sensory and disco lights, to meet his taste, is able to live independently with the 24-hour support of the Regard team. As a motorsports fan and keen watcher of Formula 1 racing on television his next plan is to attend the British Grand Prix at Silverstone in 2016. The team at Hillingdon House has over 100 years experience in the health and social care sector between them. They have a wealth of experience, having been trained in autism, manual handling, Asperger’s, as well as managing complex health needs such as epilepsy. For details of the room available call Regard on: 0800 840 0313. Be the first to comment on "John reaches for the sky"